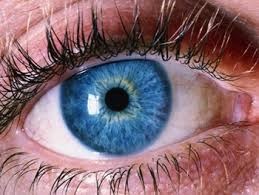 Iridology is on of the tools used at Guided Holistics to help you heal your body. 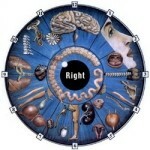 It is an accurate, non-invasive and painless method of health analysis. 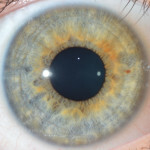 It is done through examination of the irides (plural for iris). 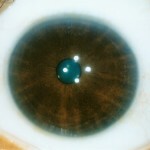 During this examination, I take a pictures of your irides with a special iridology camera – and together, we look at the pictures and discuss my observations. 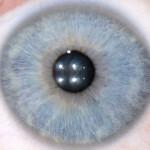 Du ring a session of Iridology, you will better understand your health picture and receive individualized counselling that will empower you to address your health challenges and help you to change your health destiny. 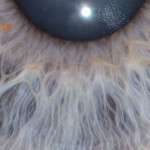 Iridology is one of the tools used in an Initial Consultation for Holistic Nutrition – book today! 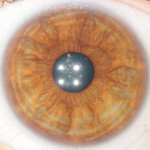 Or you can book an appointment just for Iridology. 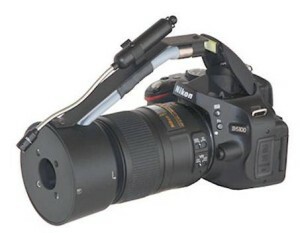 New Camera Celebration Special $99 for 1 hour.